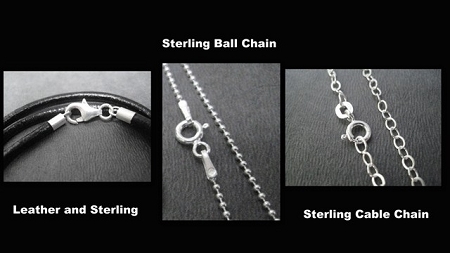 Our I AM A SWIMMING GIRL Sterling Silver necklace on Sterling Silver Ball Chain with spring ring clasp is a great way to show your passion for the simple joy of swimming. 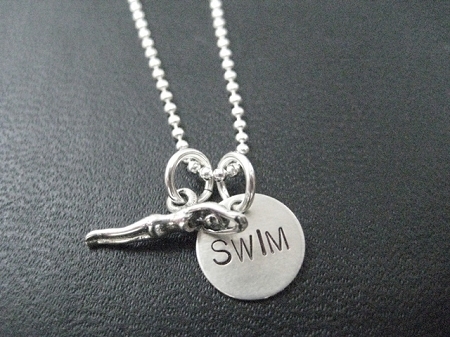 Whether you are a triathlete, an elite or casual swimmer or you know someone who is, if you are a SWIMMING GIRL, this is the way to show it! 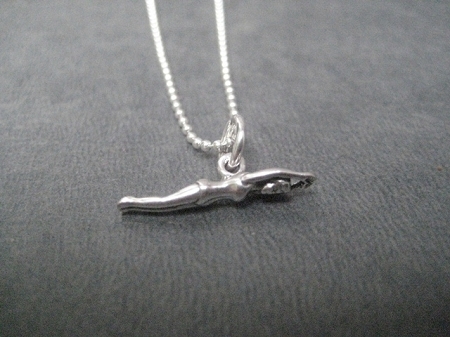 Sterling silver SWIMMING Girl measures almost 1 inch (20mm)long. 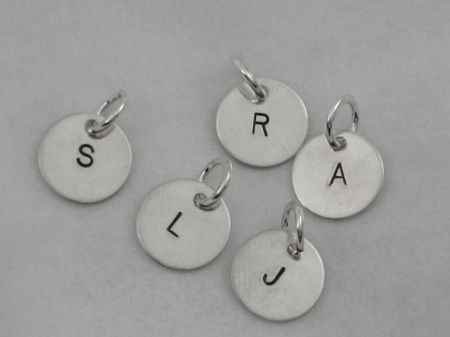 Choose to add a Sterling Silver 7/16 inch Round SWIM, TRI or 70.3 Charm, a Sterling Silver Wrapped Swarovski Crystal or Pearl, a Sterling Silver Charm, a Sterling Silver Initial or a Sterling Silver 1/4 x 1 inch Custom Name, Date, Race or Word Pendant - Up to 9 Characters Only. Perfect for my team. Simple. Perfect. Fast delivery, too. Thank you.